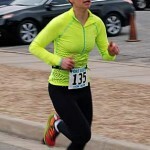 race time were cold and cloudy but good for running, overcast with temperatures in the mid 30s. 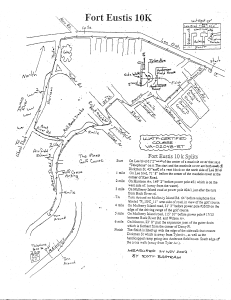 USATF re-certification for the course for the Fort Eustis 10K is pending (measurements submitted with certification number available shortly) and the 10K was run as re-certified. 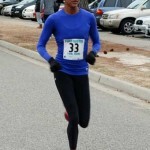 The race started and finished at Anderson Fieldhouse on Fort Eustis. This is the 1st race of the 2014 Peninsula Track Club Grand Prix series. 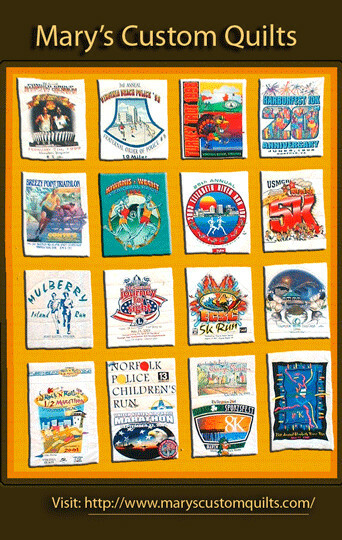 194 runners entered the 10K (up from 162 in 2013) with 173 completing the race (up from 151 in 2013). 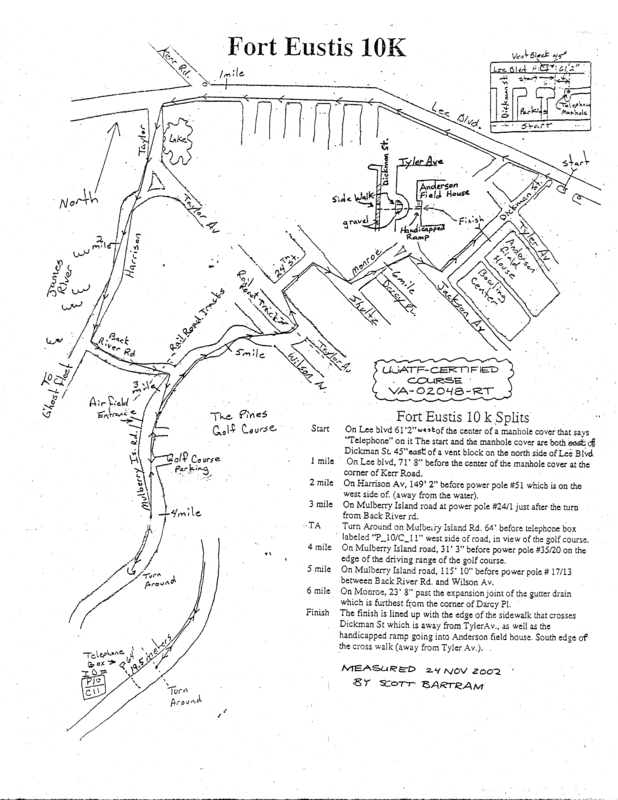 The 16th edition of the Fort Eustis 10K proved to be the fastest in its history. 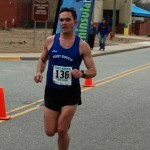 The top two men both ran faster than the previous Fort Eustis 10K course record (32:47 set by Ryan Carroll in 2010) with race winner Barrett Lettardy, 24 of Newport News setting the new course record (and 20-24 age group record) with a time of 32:10. Second male, Bryce Livingston, 26 of Williamsburg set an age group record for Men 25-29 with a time of 32:36 which also surpasses Ryan Carroll’s mark. 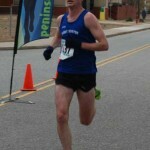 Third male Blaine O’Reillly, 25 of Williamsburg was close behind with a time of 32:47. All three of the top men competed as part of the winning team at the Army 10 Miler in Washington DC. 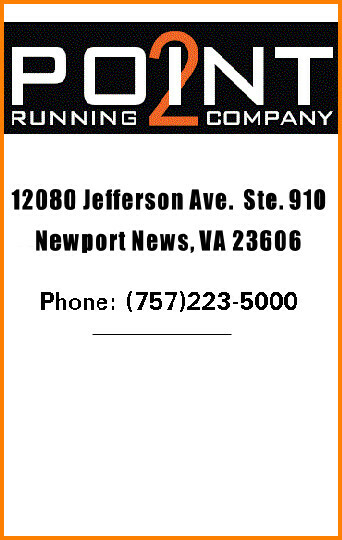 For the women, winner Sika Henry, 30 of Newport News set a new age group record for Women 30-34 with a time of 39:34 (old mark was 41:38 set by Julie Smith of Richmond in 2000). 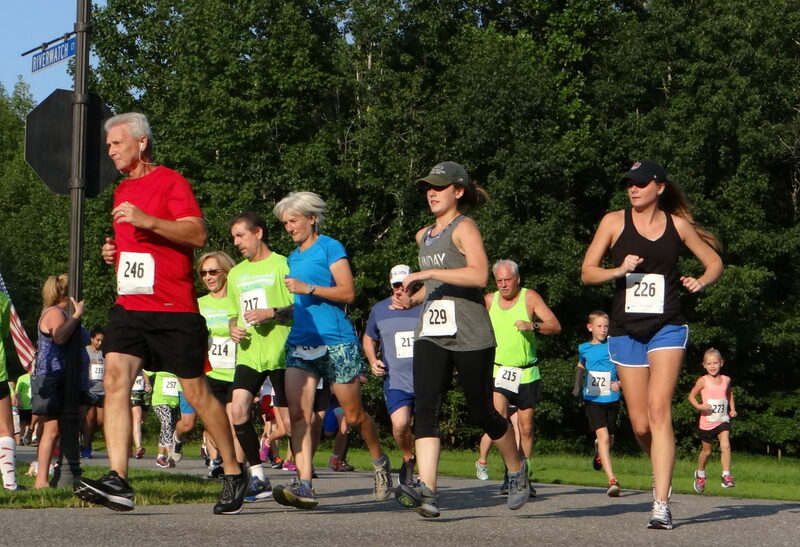 2nd woman, Christine Krueger, 28 of Williamsburg set an age group record for women 25-29 with a time of 41:56 breaking the mark set by Andrea Kerchner in 2001 of 42:17. 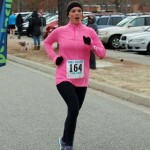 Louise Valentine, 29 of Newport News was 3rd woman with a time of 44:17. 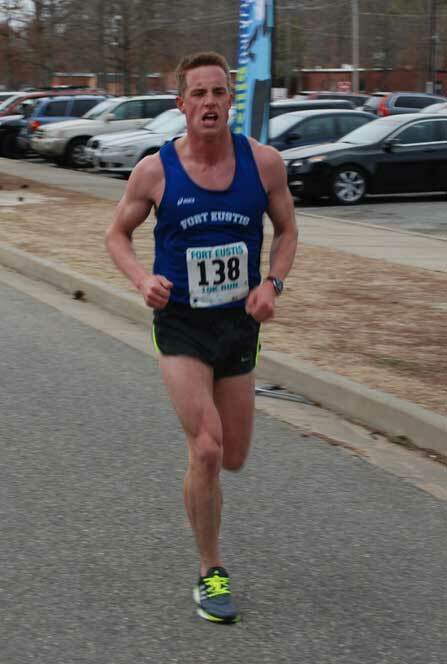 One other age group record was tied by the 4th male, Victor Flemming, 34 of Smithfield coming in with a time of 33:20 tying the mark set by John Piggott of Williamsburg in 2000. Sat., March 1, 9:00 a.m.